I had the opportunity to speak on John Aielli’s show, “Eklektikos“, produced by KUT radio in Austin, October 24th! He played ‘Jesu Meine Freud Und Lust’ from the new Buxtehude album and ‘Absalom’ from Ryland Angel (EMI).” It was great to be back in Austin, and I thoroughly enjoyed speaking with John about my music. You can purchase Absalom from amazon.com or itunes. Buxtehude is available on itunes. Can you believe it!! 22 is my new favorite number, although I wouldn’t mind it changing!! Interestingly enough, if you look at the chart there are groups like Manhattan Transfer and Amy Winehouse, very cool?! I have never been in a Jazz vocal chart before but this totally rocks! Getting great facebook feedback and buzz on the album. 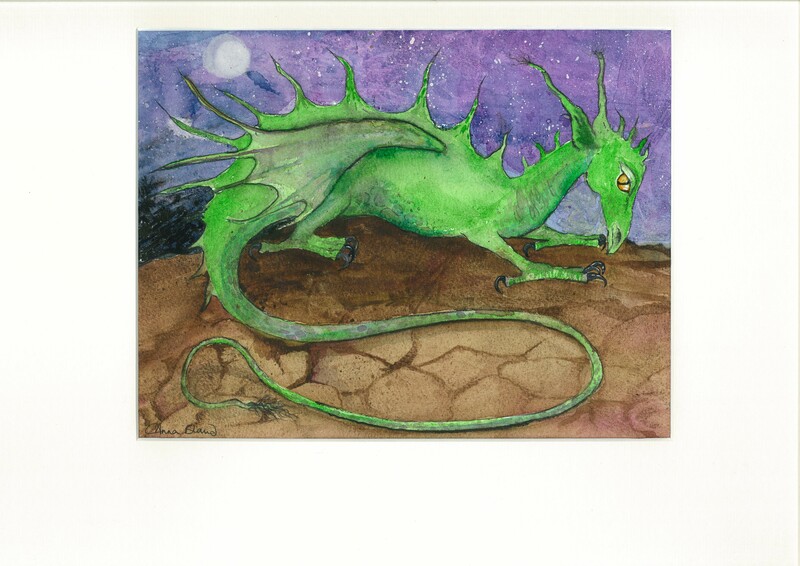 You all know how much I love the dragons painted for me by Anna Bland. Here is a look at the second one she created. Isn’t it gorgeous? Back in the summer of 2010, while in St. David’s, I met a wonderful artist called Anna Bland. 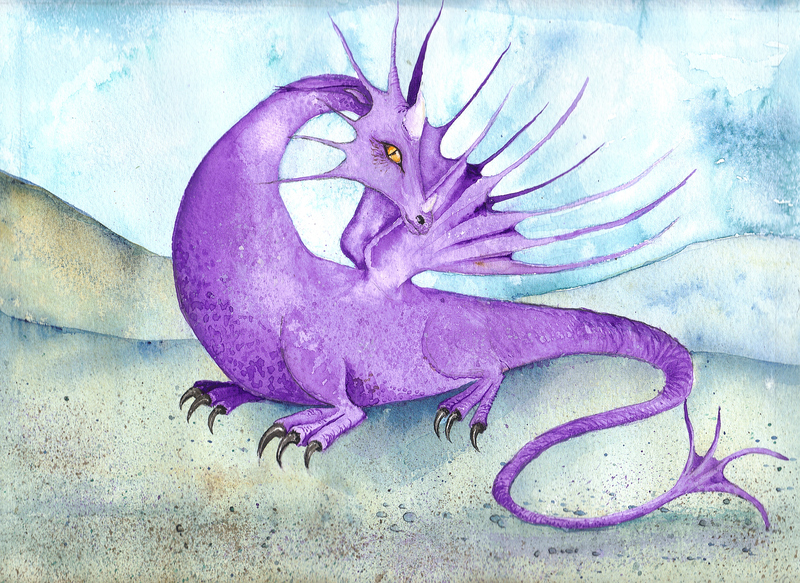 I commissioned her to paint me a couple of dragons. Here is the third one that she did. Awesome!!! Thanks, Anna! You are currently browsing the Ryland Angel blog archives for October, 2011.